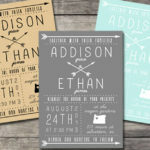 Finding the perfect destination wedding invitation wording can prove to be a real challenge. 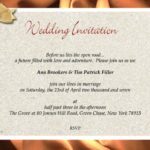 For someone planning a very formal, traditional, hometown celebration, it makes sense to use the ol’ tried & true invitation wording. 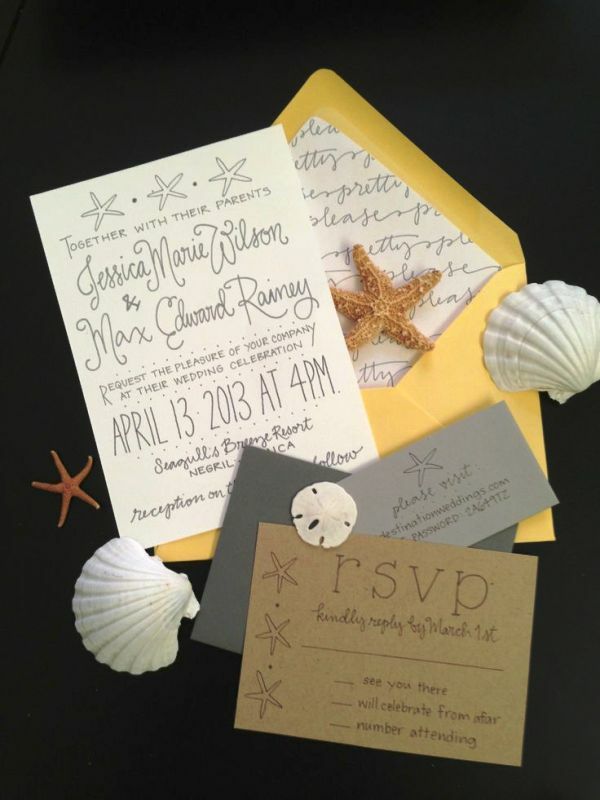 The ideal destination wedding invitation wording will excite your guests and inspire them to book that flight! What you say, and how you say it will also reflect the romance, fun or uniqueness of your celebration while setting the tone for the level of formality -or lack thereof. 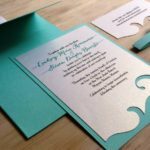 Check these 25 Totally Unique Destination Wedding Invitations.